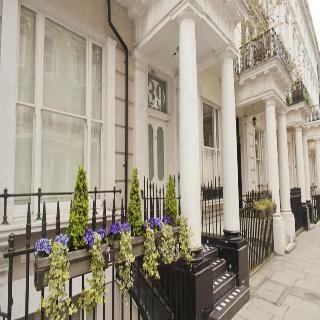 Boasting a charming setting in London, this property sits at the heart of the city's West End. 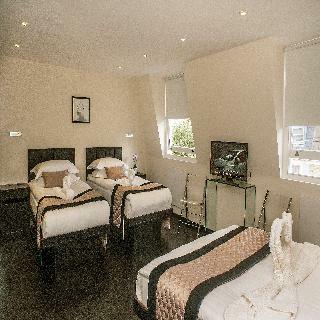 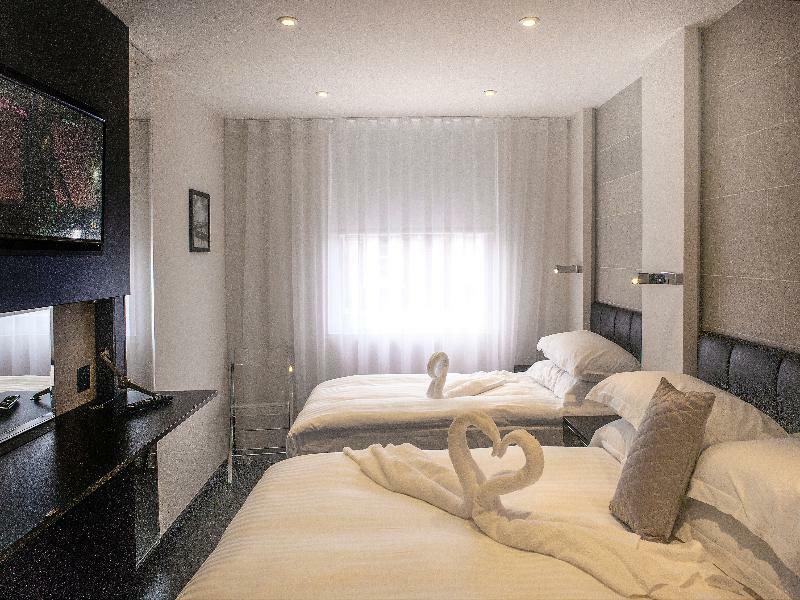 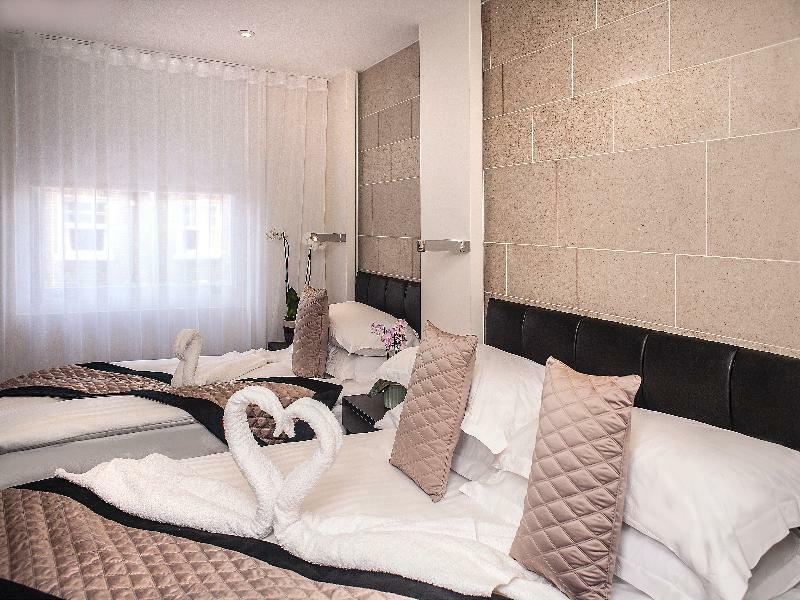 Steps away, guests will find Baker Street, the bustling Oxford Circus and Marble Arch. A wealth of shopping, dining and entertainment opportunities can be found nearby. 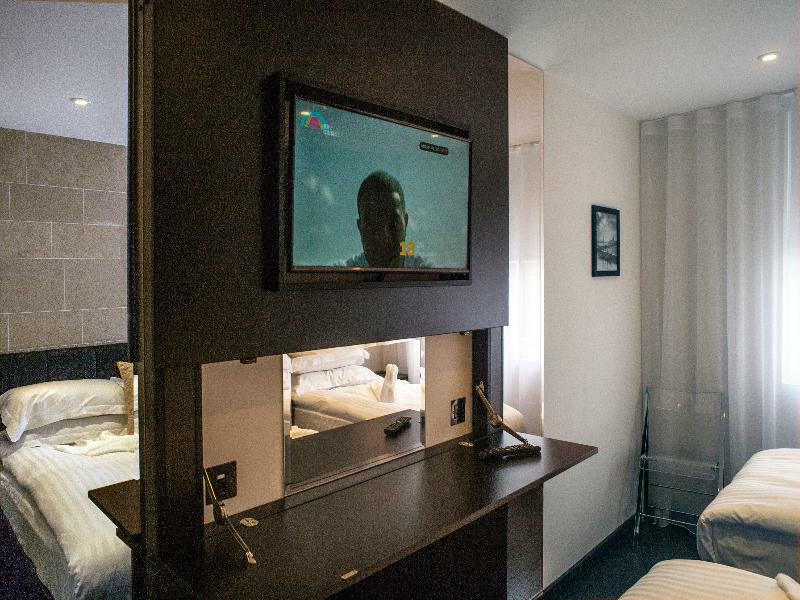 Guests will appreciate the convenience of the nearby public transport links. 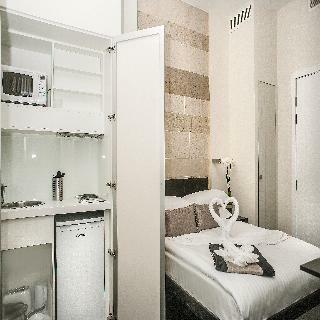 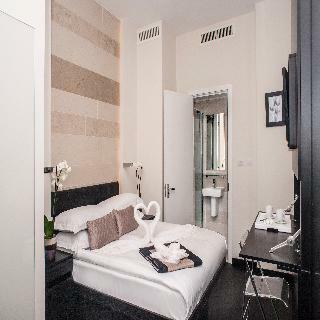 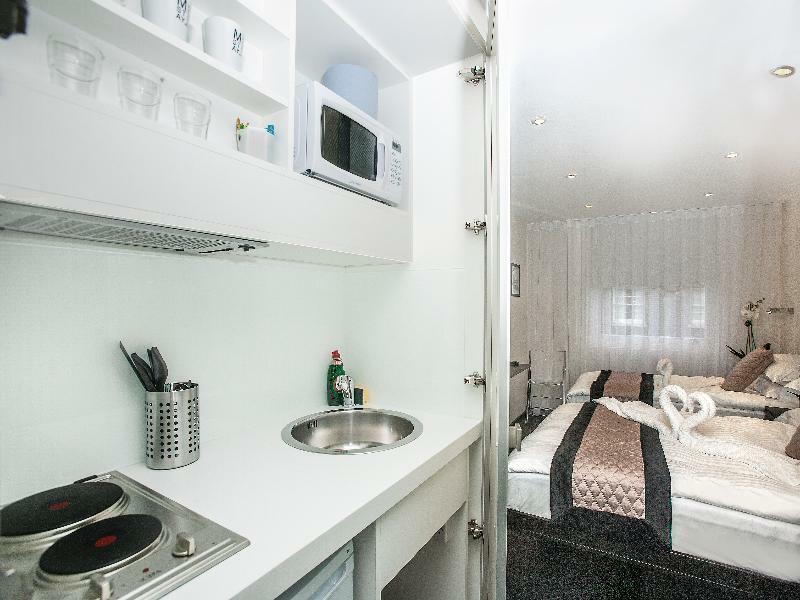 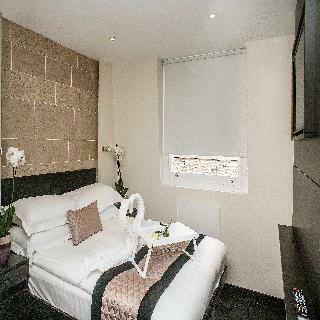 This property offers modern, stylish studios and apartments. 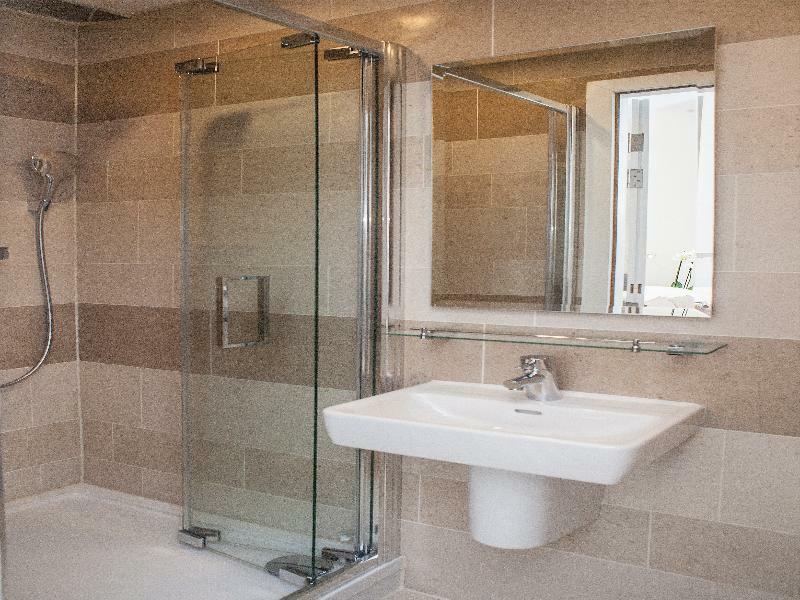 The units all come well equipped with modern amenities. 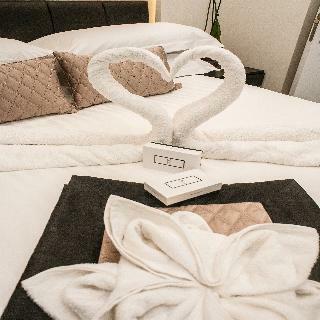 A great choice for business and leisure travellers alike, this establishment guarantees a high level of comfort and convenience, complemented by a homely ambiance.